We work with different materials to be used in many applications. 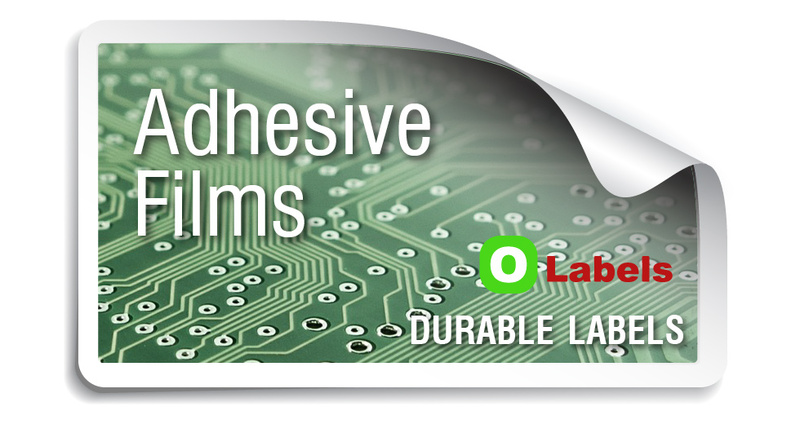 The group of adhesives and substrates is a really complete one and it meets all thermal and environmental needs. Paper is generally used indoors and in fast rotation labeling as in Supermarket Prices, Box Identification, Health Care Tests and so on. These films are used in objects that require a high durability adhesion. Some of the most common uses are electrical products, electronic products, assets, drum identification label and so on. 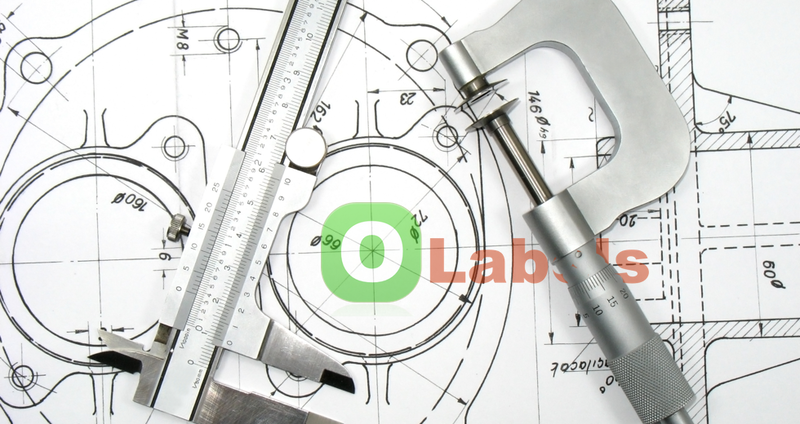 Our company specializes in product identification and develops solutions to a fundamental step in the industrial productive process that is The Labeling. We provide a wide range of certified self adhesive films for all those materials that have to undergo extreme conditions in usage. products is a complex task. Topcoat or physical surface coating can act decretive, such us bringing brightness or opacity to the label. The printed ink gets placed between the topcoat and the facestock. Facestock Papers and films are the most common facestocks, meaning the visible side of the label. Adhesives There are a wide variety of adhesives with specific uses. 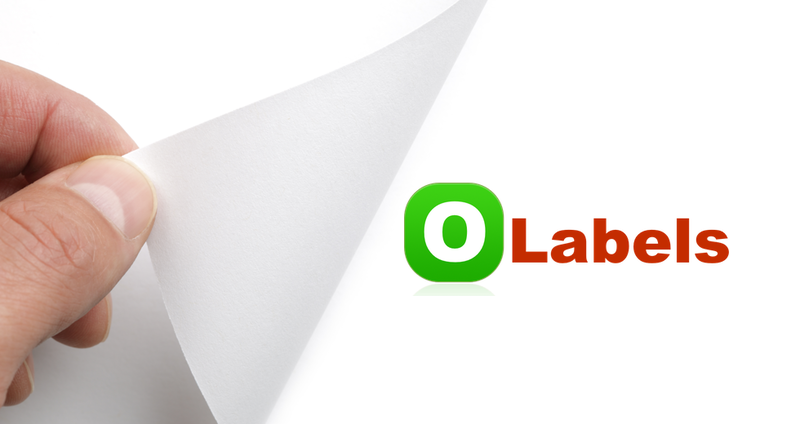 Liner The silicone paper or film that holds the label for its use is known as a liner. These will vary according to the type of adhesive as well as the labels function and application, whether it is manual or automatic.